SOPHE provides learning experiences through a variety of formats that make continuing education affordable, accessible, and of the highest quality. First ever, Call For Webinars will open this Fall! Be on the lookout for upcoming news and plan ahead! 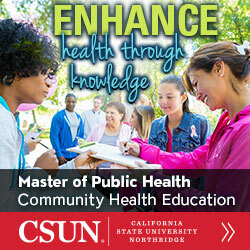 Every month, National SOPHE offers webinars covering a range of public health topics. The live webinars are free. For a complete list of upcoming webinars and events visit SOPHE’s calendar at www.sophe.org/calendar/. The calendar includes SOPHE Chapter events. 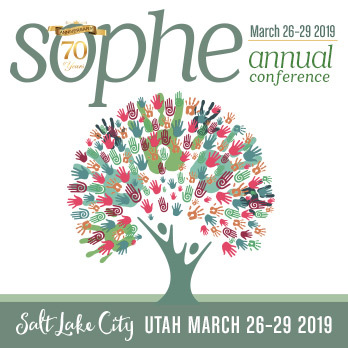 For your SOPHE Chapter to promote your events, please contact sopheweb@sophe.org. 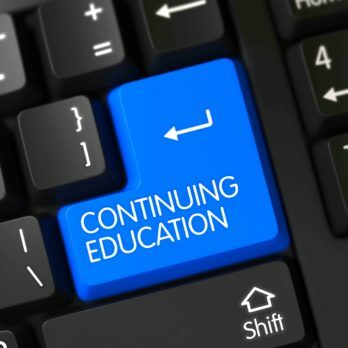 If you are unable to attend a live SOPHE webinar, visit SOPHE’s Center for Online Resources [CORE] to purchase and watch the recorded webinars and receive continuing education credits. Prices vary based on your SOPHE membership. I find it vital to my success (and happiness) to pursue a career that challenges me to ask questions and seek answers, which I find through professional development and CECH opportunities. For more information on the types of CECH offered through SOPHE as a designated provider, please visit: www.nchec.org/continuing-education. SOPHE is also an approved provider of the Certificate in Public Health Renewal Credits by the National Board of Public Health Examiners. Registration is now onsite at the annual conference. Emerging Volunteers - Get started now!